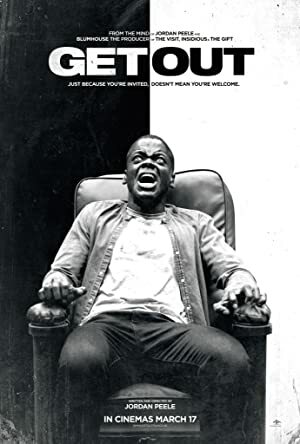 Barb Lind returns as we look at yet another film nominated for Best Picture in 2018 – Get Out! Melissa is actually the only member of our podcasting crew who has seen the movie so Tim and Barb both get to experience it for the first time. This is the work of first time writer/director Jordan Peele who is best known for his comedic work. 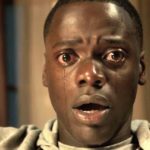 Get Out uses the horror genre to explore race relations and it is pretty damn creepy. If you haven’t watched it yet, you should! Next up, we are finally going to watch a Coen Brothers film as we have a newbie experience The Big Lebowski! Plot: A young African-American visits his white girlfriend's parents for the weekend, where his simmering uneasiness about their reception of him eventually reaches a boiling point.